Perhaps the most important song of the entire night is the song you choose as your bridal dance. (Also referred to as “the first dance”). This is the song that forever after for the rest of your life, when you hear this song it will be remembered. Like the old catch phrase goes “They are playing our song”! Let us help with our suggested list of bridal dance songs. Remember, take your time when choosing the right song to suit your personalities. This is the song that will forever be the song you remember taking your first dance to. Our list is not intended to necessarily include the right song for you, but serves as a great way of getting the “grey matter” working to think about other songs that you know and love. 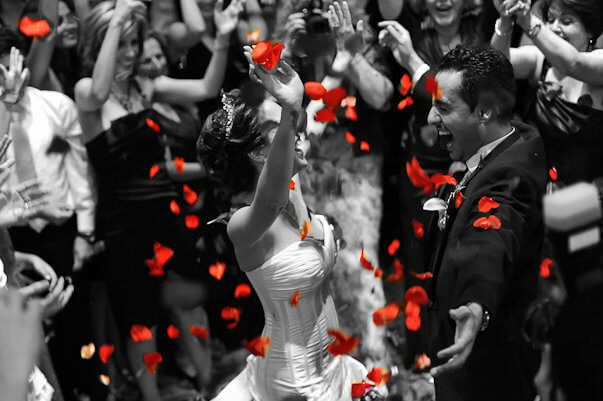 We hope this list of suggestions helps you think about possible songs for your bridal dance. Each song is linked to a YouTube video so that you can hear the songs. The link will open in a new window. We hope this list has been helpful to you in guiding you with ideas to choosing your perfect and special song.